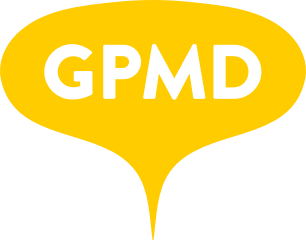 Browser & Device Support – GPMD Ltd. Note: Any changes made to this document also need to be made on our website. We also support Microsoft internet Explorer 11, but no older versions of IE as Microsoft themselves no longer support them. Browsers not covered or listed here are still likely to work well, but we do not guarantee things will look or work 100% as intended. Please let us know early on in a project if you are likely to require support on an older browser or device so we can plan for additional time and costs. For reference, you can view the latest Global web browser stats here.